Make it a home run of a weekend by spending it in San Diego enjoying these top things to do including the home opener series of the San Diego Padres. It’s baseball season here in San Diego! 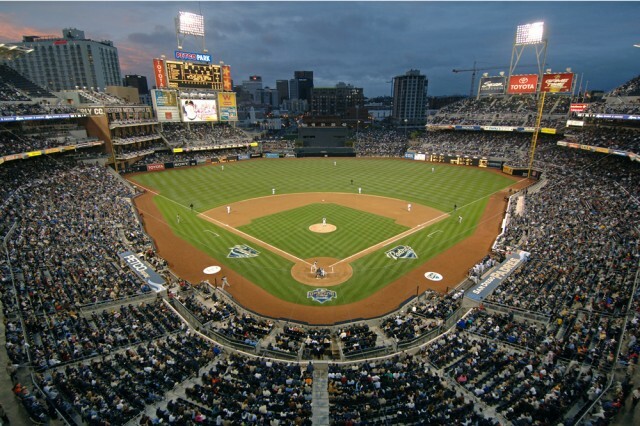 Catch the San Diego Padres in their home opener series take on the reigning World Series Champs, the San Francisco Giants, at the picturesque Petco Park. Just a note, the home opener on April 9 is sold out. 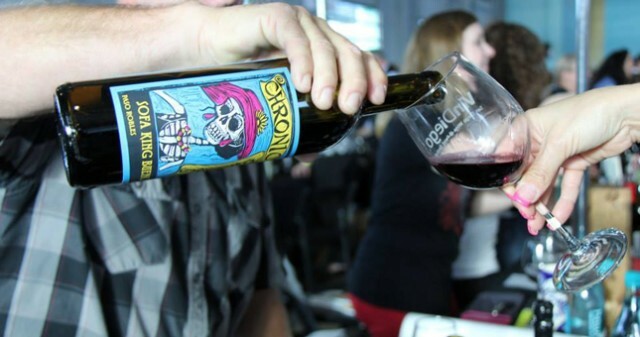 Come sip, swirl and savor a selection of over 200 handcrafted wines from top tier wineries. Passionate winemakers and winery representatives welcome guests, offering practical knowledge and sharing their delicious wine. VinDiego offers a fantastic variety of wonderful local restaurants sampling their delicious culinary delights. To add fun and excitement to the event we will offer a steady stream of musical entertainment. A colorful “Full Throttle Fun” hot rod & custom car automotive themed festival featuring over 2,500 hot rods, customs, classics, street rods, muscle cars & trick trucks through 1972 vintage. In addition to the acres of gleaming vintage vehicles, this event showcases vendor exhibits, indoor car show, a swap meet and cars-for-sale area, special “themed” parking areas on Saturday, Nitro Thunderfest, Goodguys Autocross, model car show, kids fun – PPG Coloring contest, Revell model car kit make ‘take sessions, and lots of fun for the entire family! 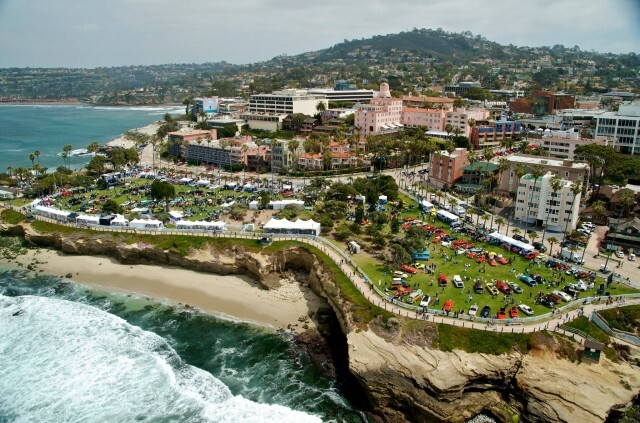 The La Jolla Concours d’Elegance features various types of fine automobile gems. 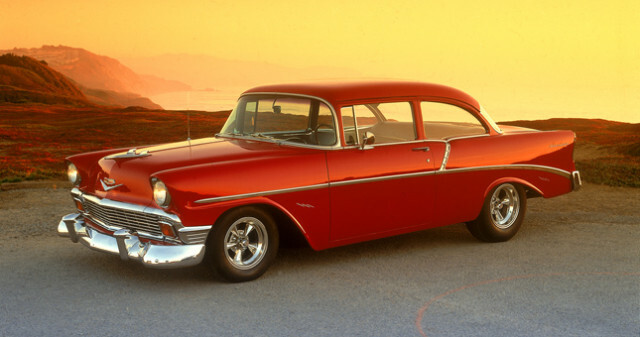 Past years have showcased horseless carriages, Italian marques, British marques, Woodies, 50’s classics, American sports cars (with a salute to GM on their 100th anniversary), and the automobiles of Carroll Shelby. Spectators from all over the nation come to the breathtaking shores of La Jolla to view their favorite classics. This year, the La Jolla Concours d’Elegance will be Celebrating Coachbuilt Classics of the 30’s and 40’s. 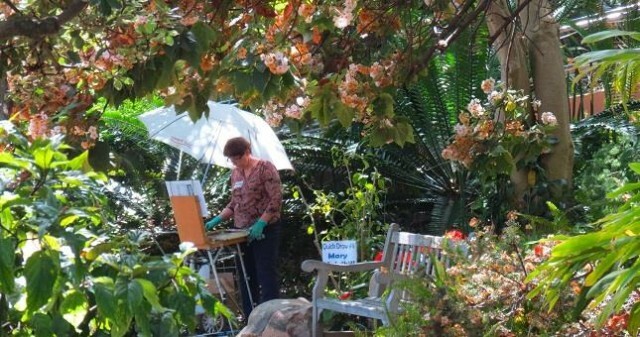 A delightful combination of a Fine Art Show, Quick Draw Contest, Art Demonstrations, and Asian Art Show. There will also be delicious food by Divine Fresh Foods serving yummy Greek delights and Native Flute music with Didgeridoo, featuring Bob Ballentine and friends in the Australian Garden. 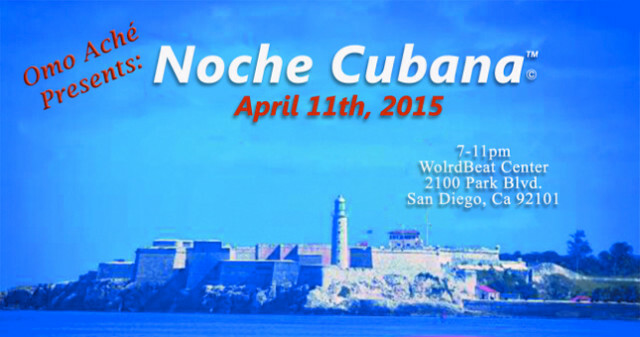 Enjoy a night of authentic Cuban Music, Dance & Culture. Featuring Live Performances, free Salsa Class included, Live Cuban Music bands, Saoco Son & Kimba Light, non-stop dancing & entertainment! Delicious authentic Cuban cuisine & beverages available for purchase. Southern California meets Italy in this celebration of cycling, food, and San Diego’s picturesque waterfront. 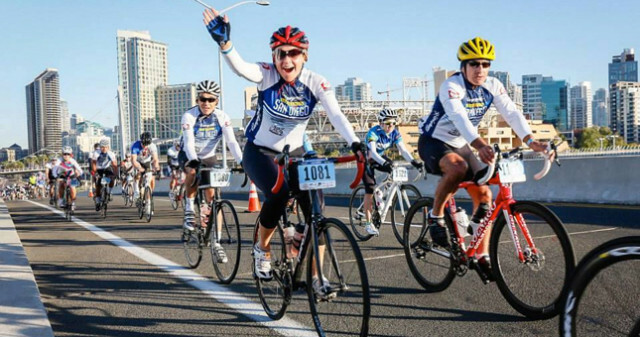 Held in beautiful Downtown San Diego, the two-day festival features a mass-start, timed GranFondo with 4 route options, timed King and Queen of the Mountain, The Bike & Fitness Expo, challenging and picturesque routes, outstanding Campagnolo ride support, and delicious food on course. 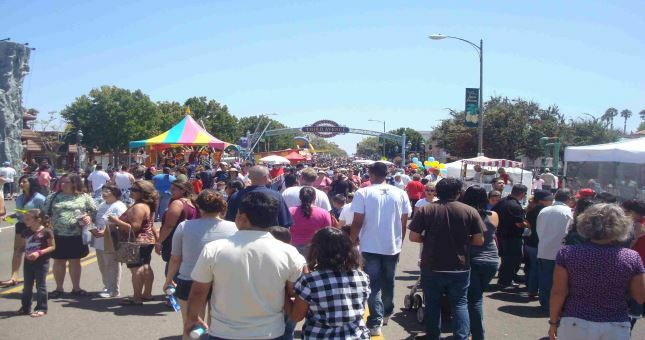 The 2015 Village Street Faire returns for its third year! The Third Avenue Village Association’s spring festival is a free, family-friendly event that brings the party to Third Avenue, complete with live music, exotic foods, arts and crafts, games and more. This entry was posted in San Diego Events and tagged downtown, la jolla, north county coastal, Point Loma by Brent Bernasconi. Bookmark the permalink. By the way, is there any twitter account i could follow that will notify me when you have a new post regarding things to do in San Diego? Glad you are enjoying our weekly Top Things to Do in San Diego posts. 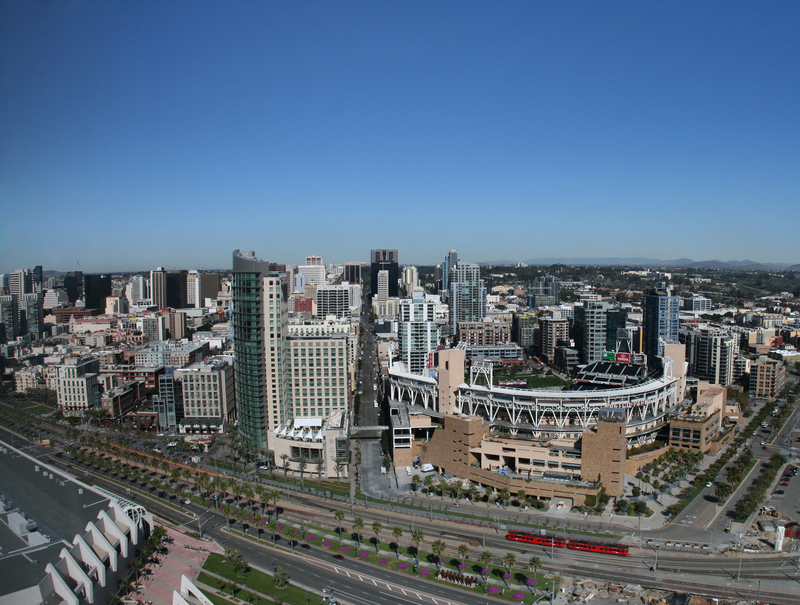 Make sure to follow @VisitSanDiego for daily updates on things to do, new places to see and more. Thank you for this. As a father of two, we always look for something to do during the weekends. Looking forward to that October kids free. Would like to inquire if San Diego entertainment attractions are going to have October children free offered this year, 2015? As of right now, Kids Free San Diego this October is happening! Make sure to check http://www.sandiego.org/kidsfree in late-August/early-September to see all the deals. Thanks you very much for the info! Our grandkids are coming for a visit & nice to know this will be available! I will check the link. Appreciate your help.